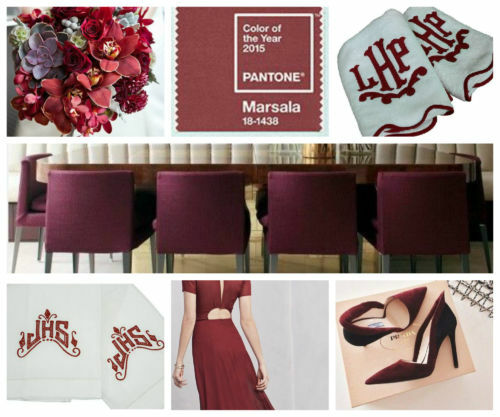 We are kicking off the New Year, celebrating the Pantone color of 2015, Marsala! We love this earthy, red wine color. The color is bold enough to work well on its own or used as an accent.